I'm on a roll with blogging lately. Not sure if its because I have too many back logged reviews on the new addition to my vanity, or its cause I am slowly regaining back my blogging mojo (which I must admit that I have slowly lost touch ever since I joined the corporate rat race). Regardless, I guess its good that I'm not ignoring this creative outlet of mine. I have been using the Kose Sekkisei Lotion for close to 5 months now. 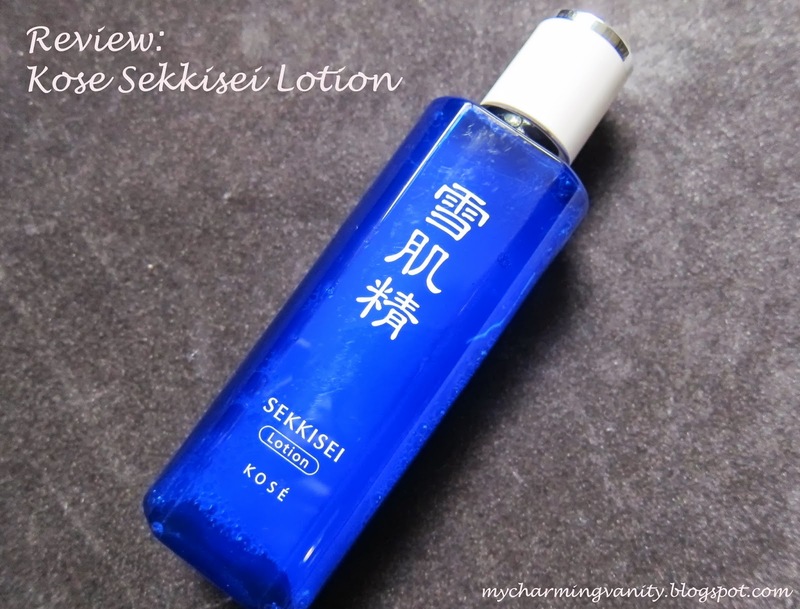 Whilst it didn't take a really long time for me to form an opinion on the product itself, I still took quite some time to decide on whether to share my thoughts here since I believe that this is a pretty well-known product which has been in the market even before I was born! 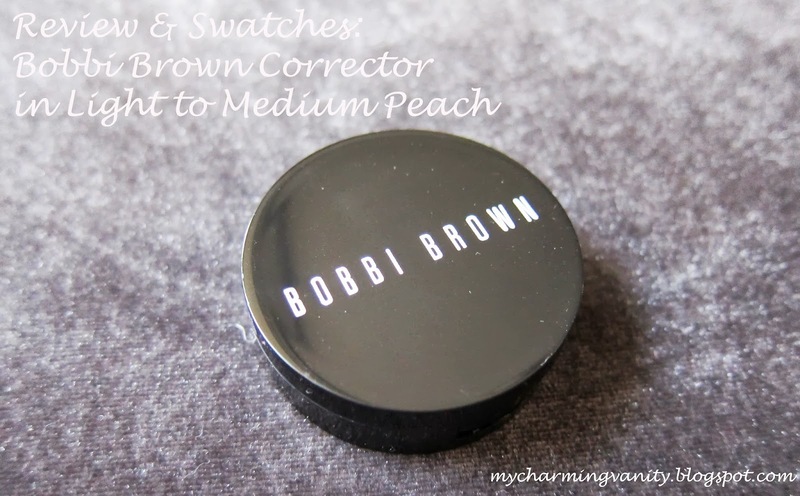 One of the new toys that I've added to my vanity is the Bobbi Brown Corrector. I bought this along the same time with the MUFE HD Primer and have been incorporating it in my get ready routine almost on a daily basis. 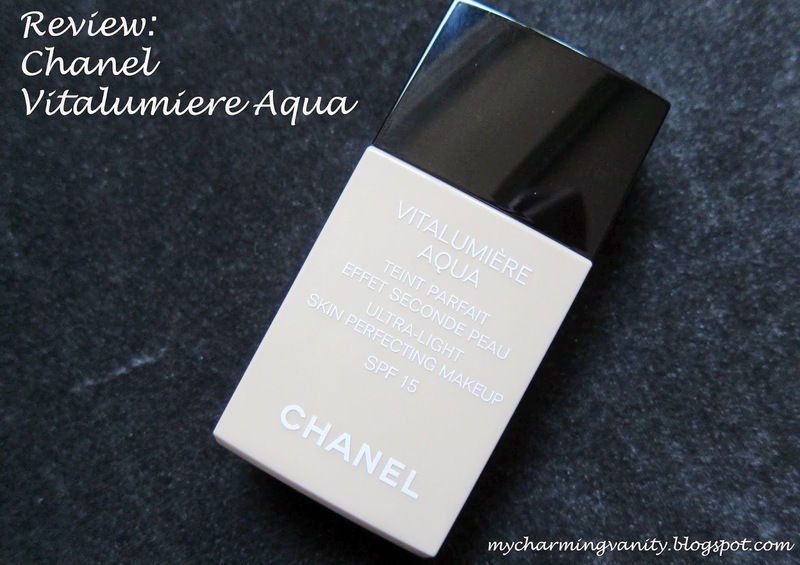 I was always curious about this much raved about product within the beauty community but with the steep price point, it took me quite some time to actually jump on the band wagon.